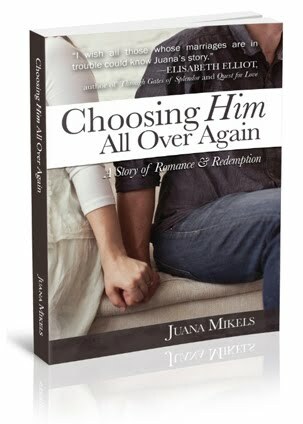 JuanaMikels.com: Letter from a Woman Not Happy with Husband's Behavior & Wednesday's LinkUp Party! 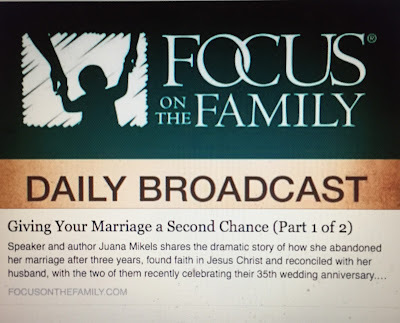 Letter from a Woman Not Happy with Husband's Behavior & Wednesday's LinkUp Party! Remember dear sister that you are not the moral custodian of your husband. Your job is to be sweet to him, to love him, to be attentive to him, to help him, to be available for him, etc. 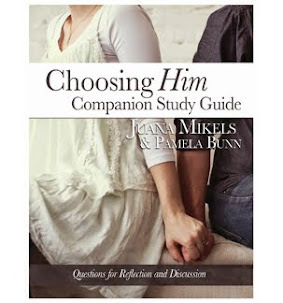 Leave to God to make the changes He thinks needs to be done in your husband, not you. You can hold your head up high, because you are praising God for what He's given you by focusing on your husband's strengths. I am willing to bet that your husband has a lot of good traits. Don’t fall for the devil’s trap to think less of him because of two or three things that you don’t like. When those thoughts of discontent and dissatisfaction with your husband pop into your head, don’t let them settle there and build a nest. It is not a sin when a thought (like ungratefulness ) enters our minds, it is what we do with it. Make it captive to Christ and say back 3 wonderful traits of your husband. If we are not careful as wives, we will start to take on Eve’s traits of not being thankful for all God has given and we will fixate, whine, complain about what is not given. Focus on your part. Being the wife God is calling you to be. That’s a full time job, isn’t it? So glad you stopped by, Terri! Hi Tai! Blessings to you too, Sister! Stay strong in grace! We were able to spend some time with Libby and her Mom & Dad on Memorial Day, but it left me missing her more. It was like she didn't know us because it has been so long. Prayers of peace for me as I am feeling stressed about several things. Let's pray Jana! Loving Lord, we thank you that the Hagans got to see their son, DIL, & Libby for the holiday weekend. We praise you and thank you for this little baby, and pray the Hagans can keep her soon for an extended time as the parents can take a break. I lift up Jana to you, and the stress she is feeling. Lord, give her Your peace, and she gives everything in her life to You. You have the whole world in Your hands, and we love You, Lord. In Christ's name, Amen. 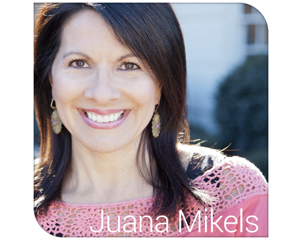 I love that you encourage us to love our husbands right where they are, Juana, just like Jesus. Thank you Dawn! I was talking to myself, too! What do you do when a harmful behavior is involved? My husband smokes marijuana. The kids don't know but he and I definitely do. It's caused huge strains in the marriage. I'm totally not for it! And I don't know what I'll do if our children were to find out. I don't want them seeing this type of example. What do I do? Good Morning, Abby! You have made my day. We both share a love for Elisabeth Elliot. Thank you for listening to Mary sing on YouTube, too! So happy to crossed paths:-) Thank you for linking up. Looking forward to reading your post. Thank you for this lovely blog and the encouragement found within. I am asking prayer for my unsaved family members and for those who do know Christ to love the Word and desire to obey His will.